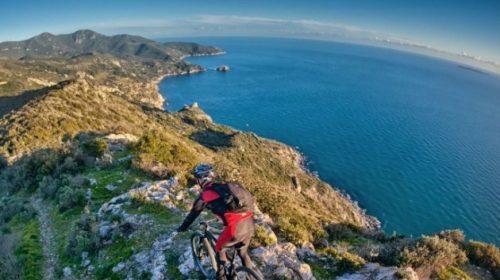 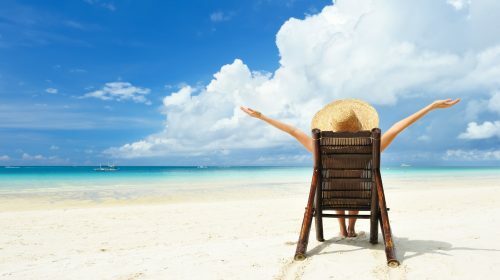 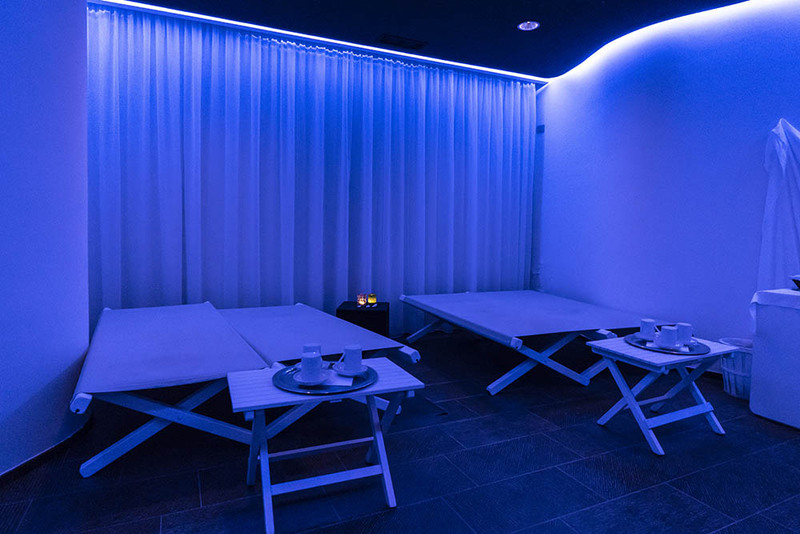 Our hotel with SPA near the Argentario is the ideal place for relaxing and regenerating your body and mind. 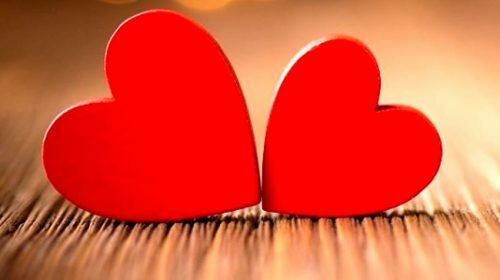 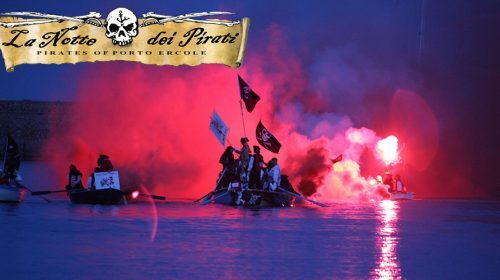 Over three hundred square metres of emotions, with lighting decorations, fragrances and music that create a magical and unique atmosphere. 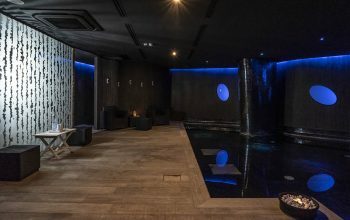 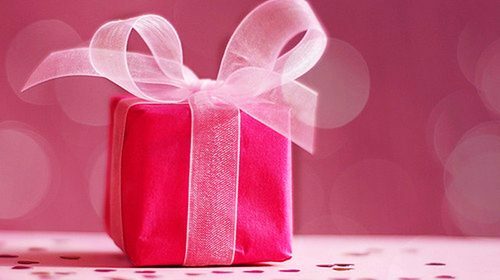 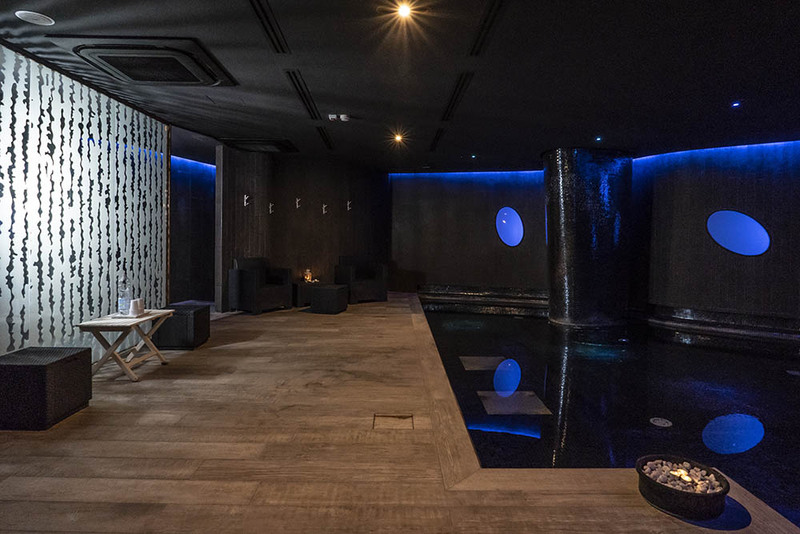 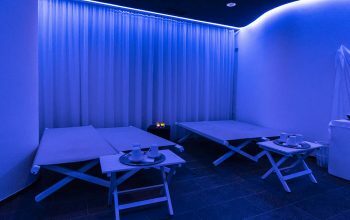 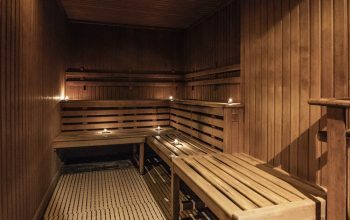 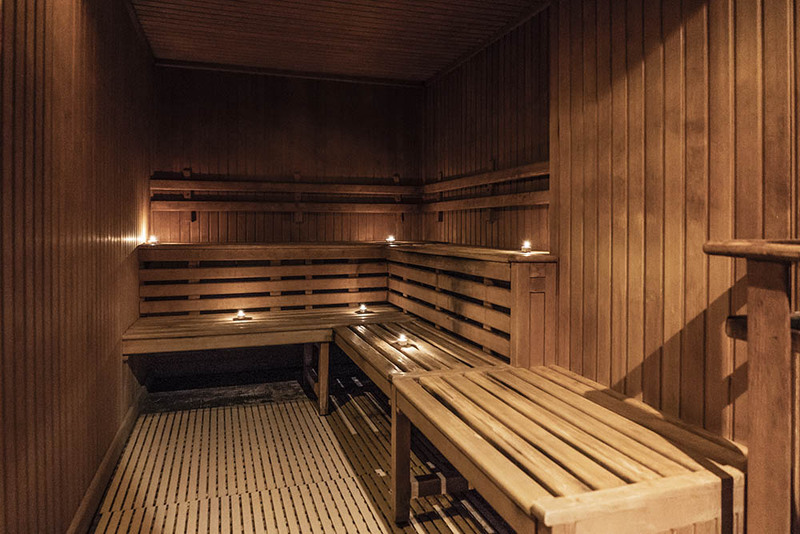 In our hotel with SPA in Porto Ercole you will find a gym with the most modern Technogym equipment, a Finnish sauna, a Turkish bath, a relaxation area, sensory showers and an indoor hydro-massage pool measuring 40 square metres with bubble massage areas. 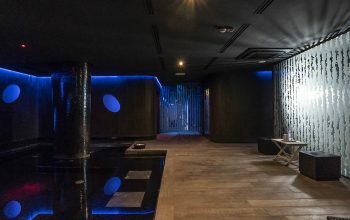 An indoor lift directly connects the wellness area to the terrace with a swimming pool on the top floor. 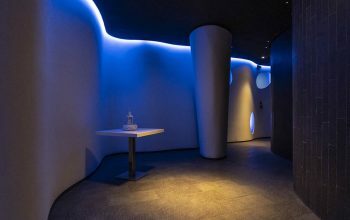 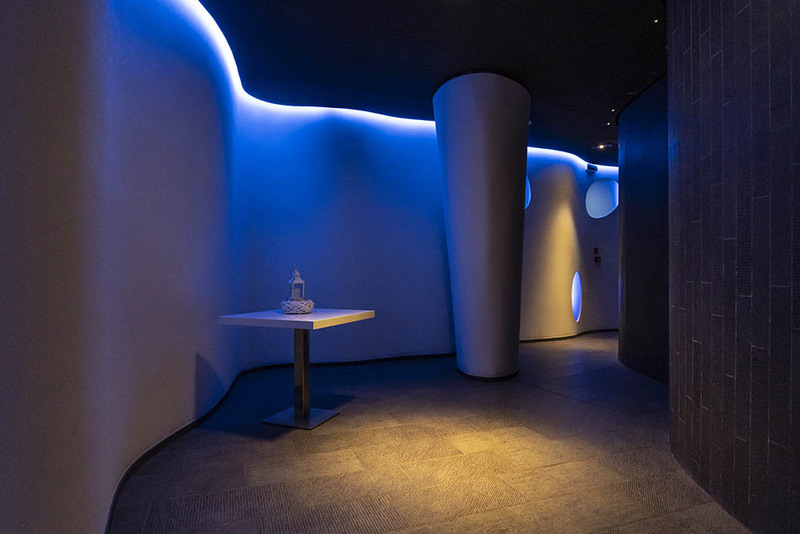 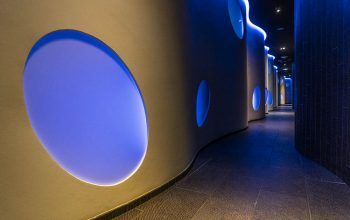 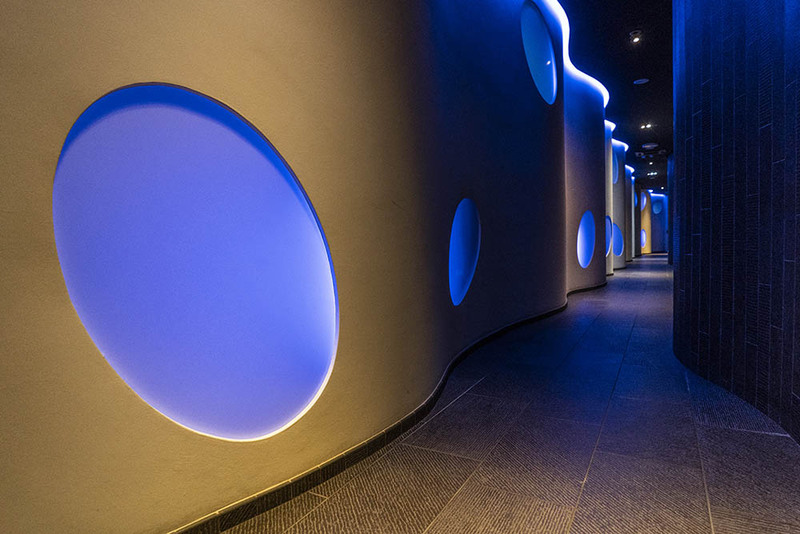 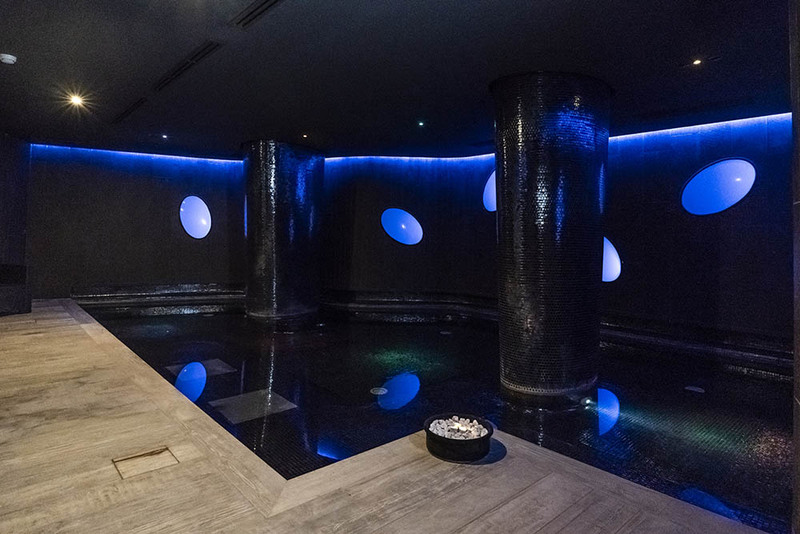 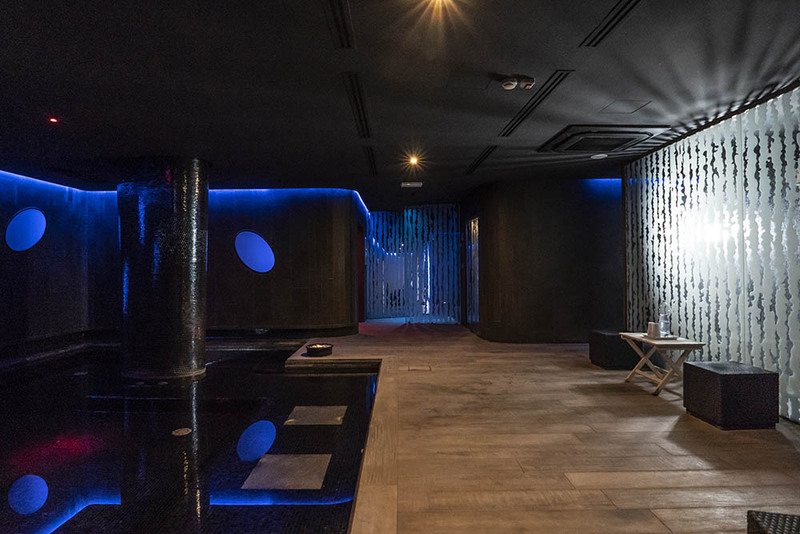 A corridor leads you to the wellness area, with a mixture of lava black and wavy white simulating a curtain lit up by transparent oval shapes; an underwater path leads you into the wellness area. 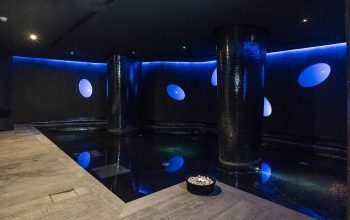 The wellness area is directly connected to the outdoor swimming pool on the terrace with a 360° view of the Forte Filippo, Feniglia and Ansedonia hills. 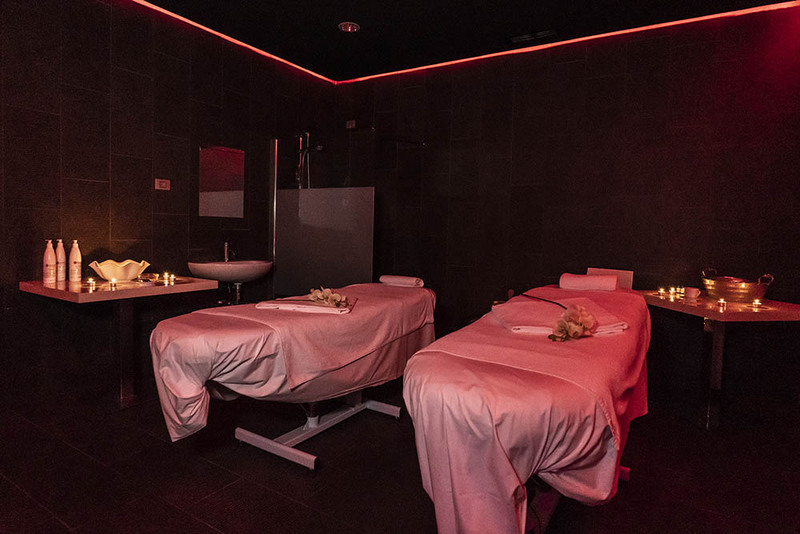 Our hotel with SPA near the Argentario is the perfect solution for your holidays in total relaxation.